This Strawberry Kiwi Cake is our all-time favorite fruity dessert. 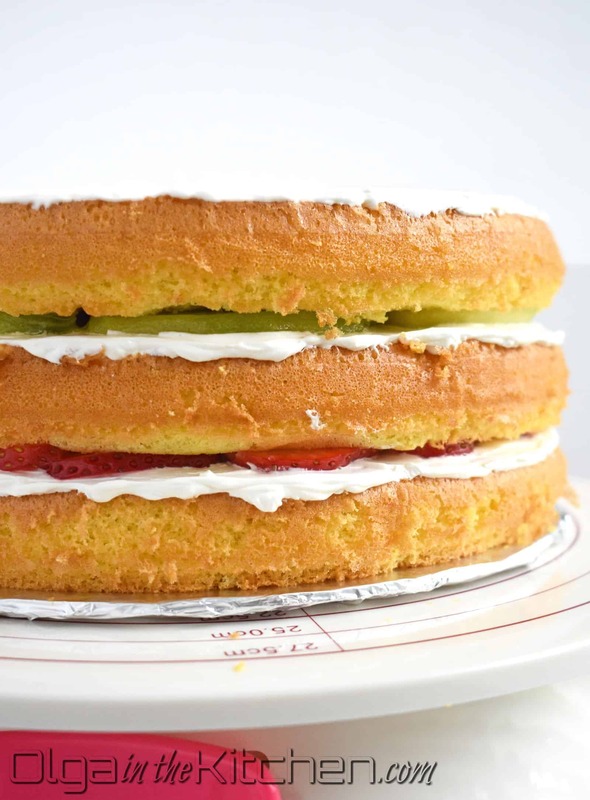 It is fluffy and moist with layers of fresh strawberries, kiwi and sour cream frosting. 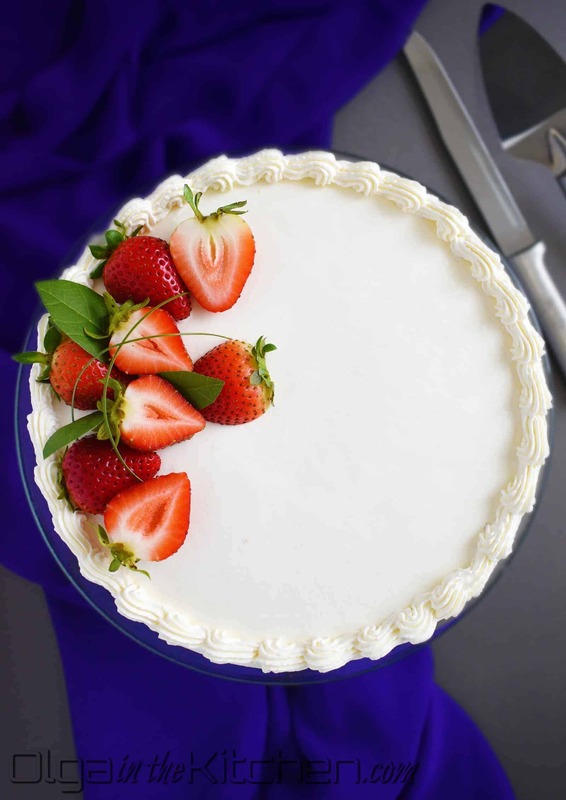 With this easy recipe you can make this cake in no time and taste our family’s favorite. 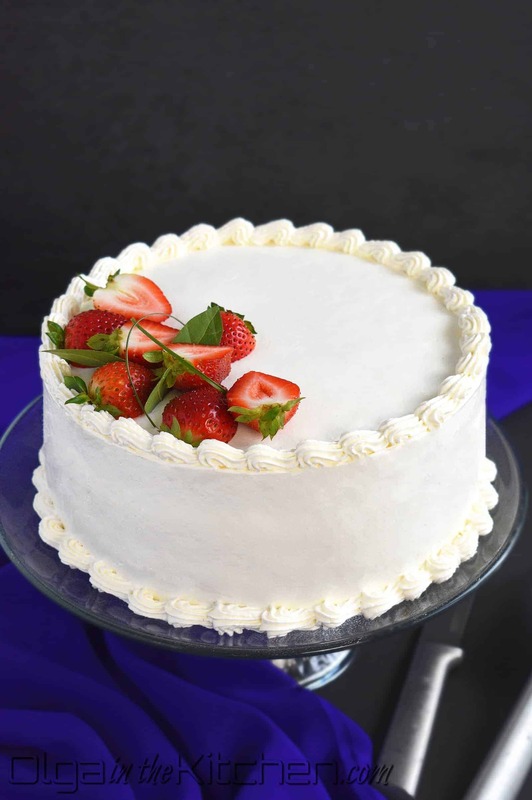 The fresh strawberry topping on this Strawberry Kiwi Cake is simply an inspiration. Fresh berries on desserts are always eye-catching for the little ones in our family. Kids love fresh fruits on desserts, especially when it comes strawberries. 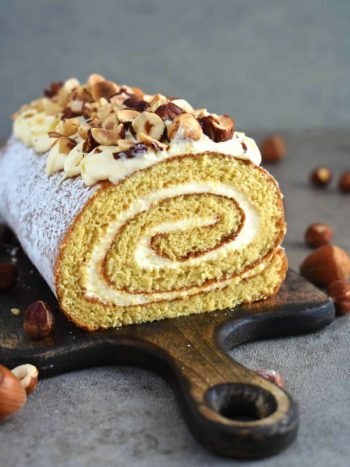 The easy sponge cake, also called ‘biskvit’ has only 3 ingredients: eggs, sugar and flour. The biskvit does not even need baking soda or baking powder. The amount of eggs and the extra egg yolks make it extremely fluffy and literally melt-in-your-mouth. 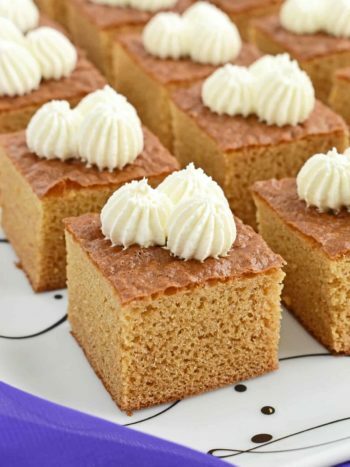 If you have never made a sponge cake – it is the easiest type of fancy dessert recipe you will ever make. 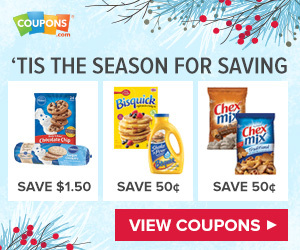 You will need: three 9” springform pans, parchment paper, cooking spray and flour sifter. 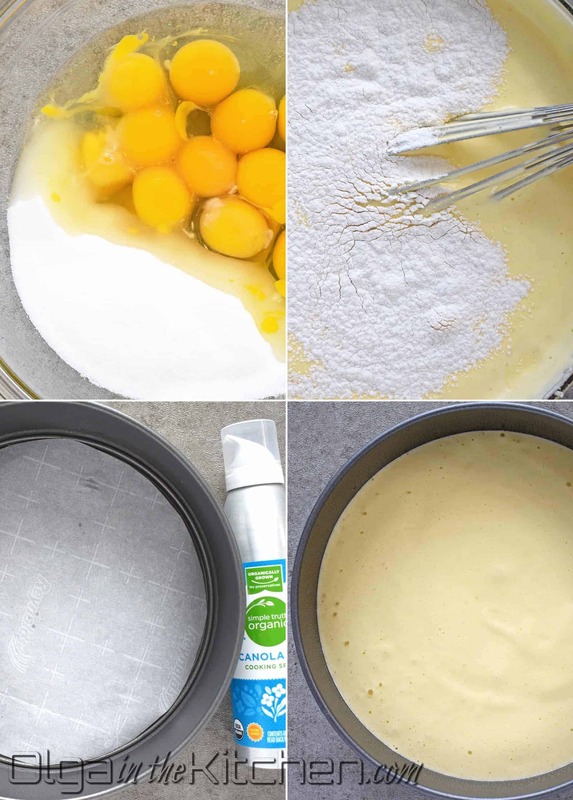 if you don’t have three same forms, prepare 3 large bowls so you can equally divide the batter. When one layer is baked, bake another. It’s important to bake one layer at a time or the biskvit might not bake evenly and will most likely take longer time to bake. 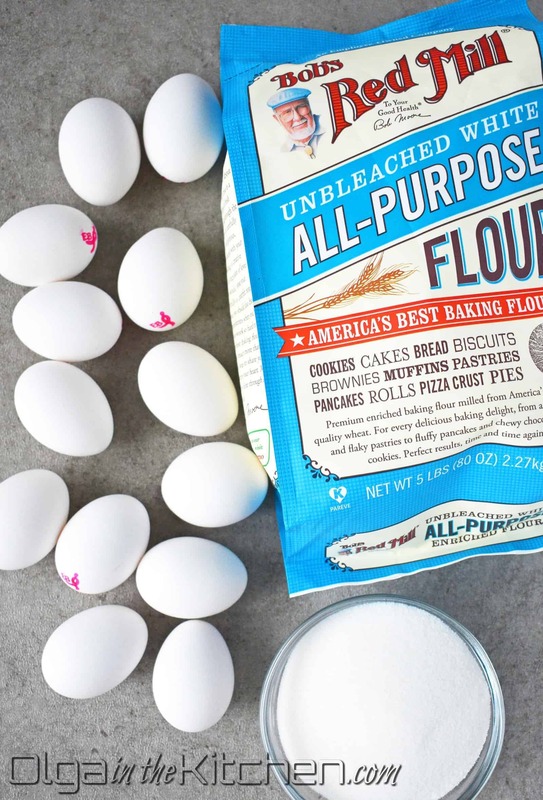 For best results, bake one biskvit at a time. This fruit cake had always been a staple at our home for decades. 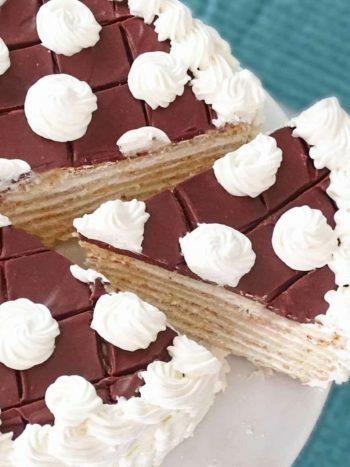 Just like the Honey Cake, it has the same history. Family and church youth gatherings and those long nights spent around cup of coffee. We made this cake almost every weekend and it never got old. It’s still a staple at our home. It would be safe to say that this cake was prepared hundred times if not more. We would always decorate with fresh strawberries and kiwi to pair up with those fruity layers. 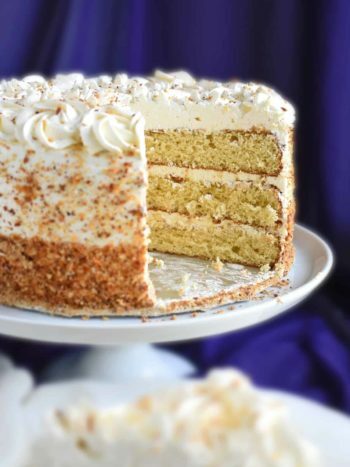 This cake is simply the easiest and the best! 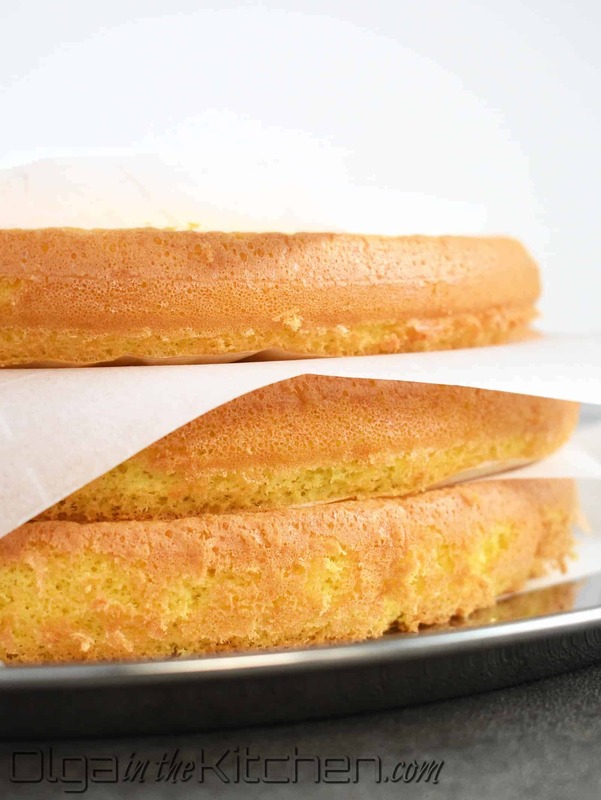 If stacking, separate cooled baked sponge layers with parchment paper in between. Wrap with plastic food wrap if frosting next day to prevent layers from drying. 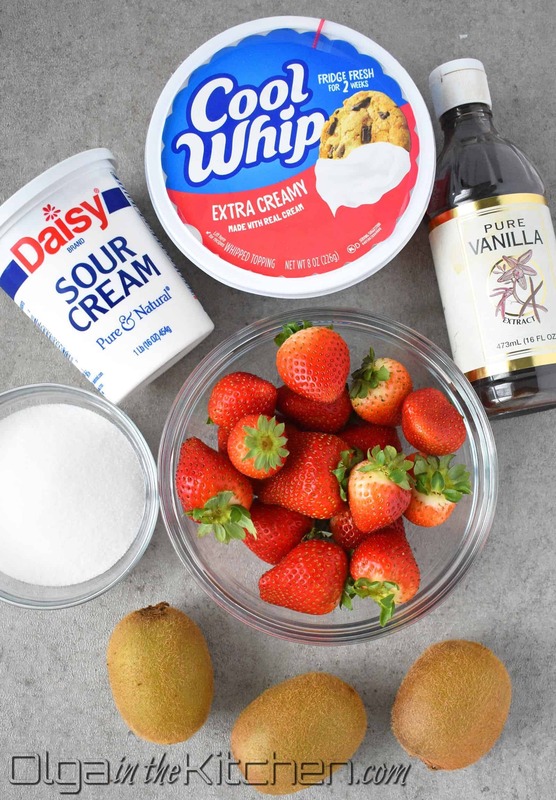 Beat sour cream, cool whip, granulated sugar and vanilla extract. 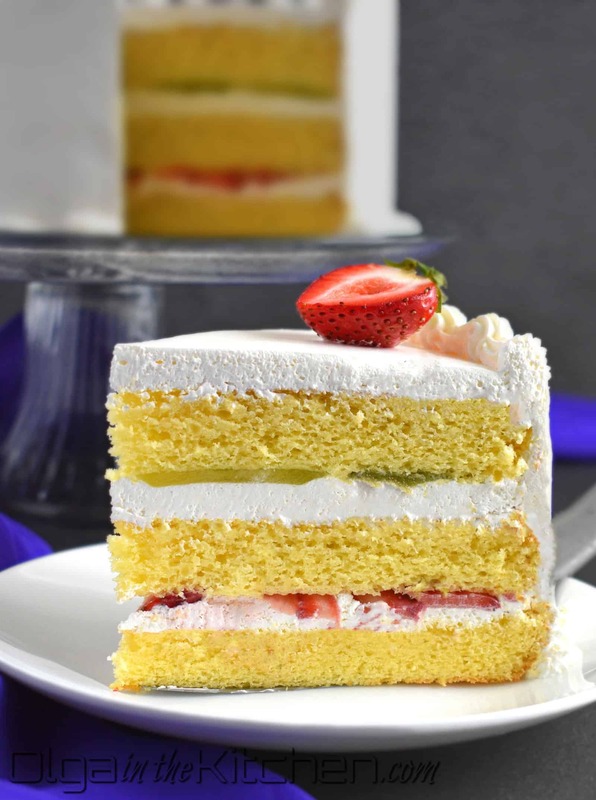 Frost cake layers with cream and layer a generous amount of fresh sliced fruits on each layer. 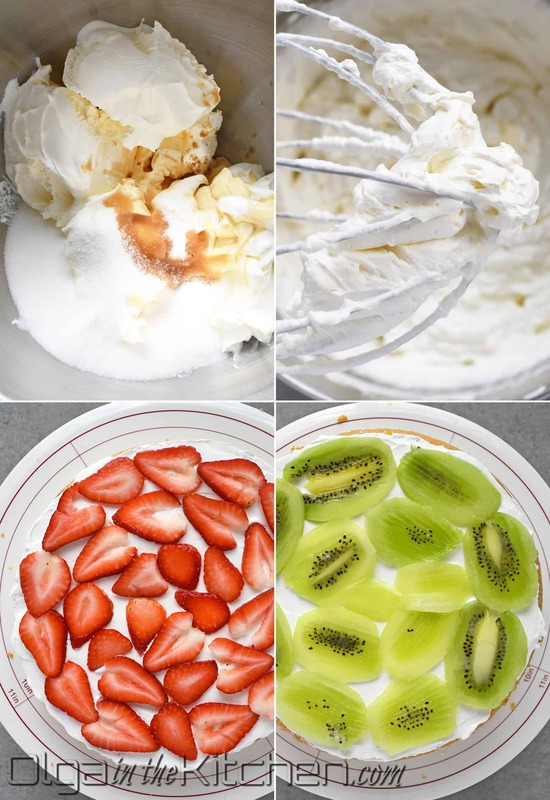 Cover cake sides and top with sour cream frosting and decorate with fresh strawberries and/or kiwi. 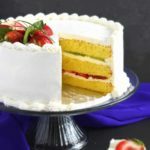 Refrigerate Strawberry Kiwi Cake for several hours before cutting and serving. 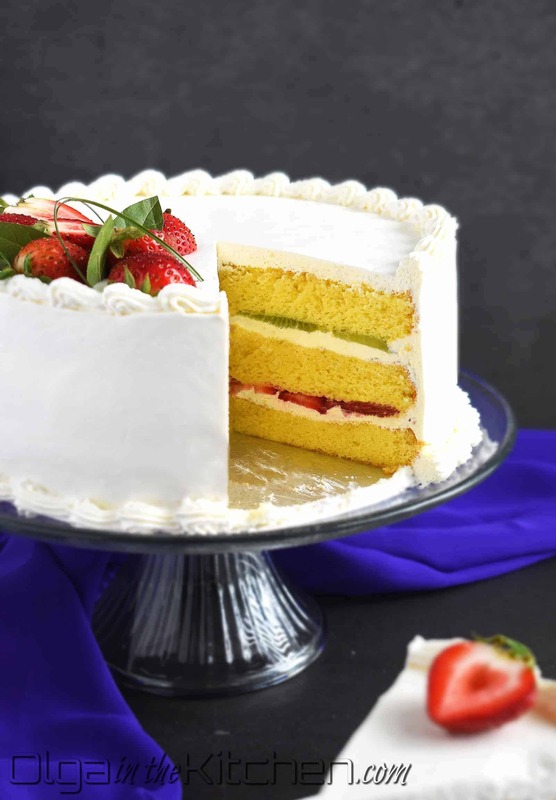 The Strawberry Kiwi Cake stays fresh up to 2-3 days in refrigerator. Thank you 🙂 It’s our favorite fruity cake. I know you will love it!! The best cake I’ve ever had! The best fruity cake I’ve ever ate!!!!!! You’re welcome Lorraine! I think it’s the perfect cake for Easter! !